Children & the Arts – OperaQuest 2017. 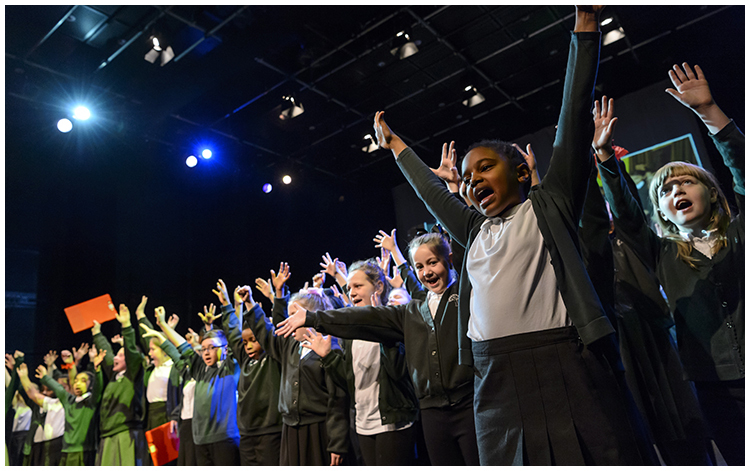 I have once again had the pleasure of working with Children & the Arts on their project OperaQuest. The project involved 150 children from 4 primary schools in the Birmingham area. 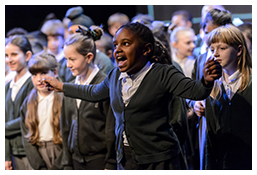 The children initially visited the Birmingham Hippodrome to see a professional opera performance before heading back to their classrooms to work on their own interpretation of the opera. As well as working with their teachers the children also had a series of workshops with professional musicians and singers. 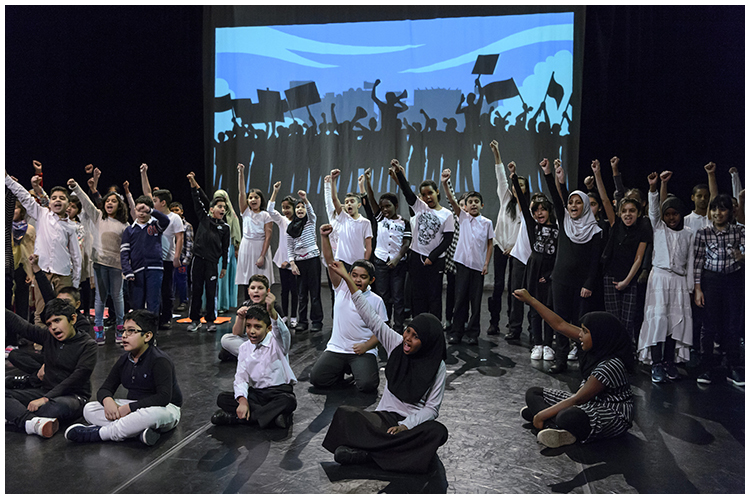 Finally the pupils returned to the Hippodrome to take part in a grand finale performance showcasing all of their hard work. 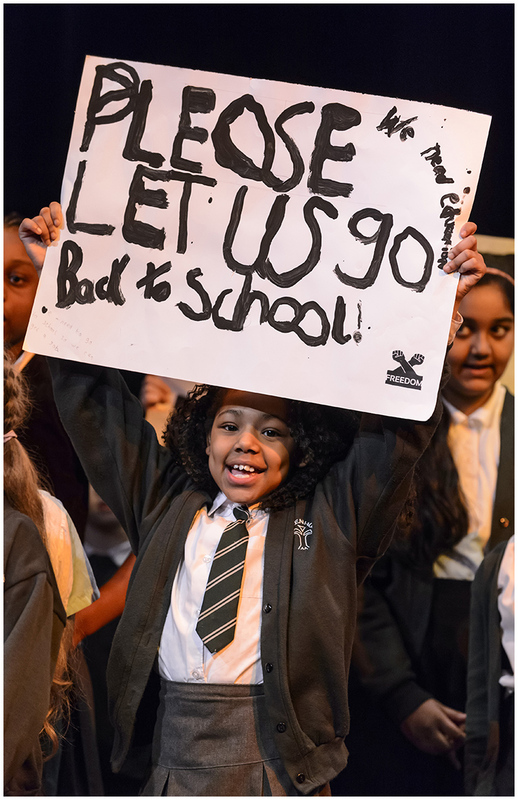 I photographed the project from early rehearsals through to the final performance and it was fantastic to see the children grow in confidence and in some cases overcome some quite severe learning disabilities in order to perform successfully in front of hundreds of their peers during the performance. As a photographer working regularly with children both in schools and in theatres I have an enhanced DBS (Disclosure Barring Service) certificate.